A1 Garage Door Service knows the importance of crafting a beautifully designed custom garage door to complement the beauty and character of your home. As such, we offer only the best personal service — from the conceptualization, planning, installation and up to the maintenance — of your custom made door. What’s more, our service will ensure that you only get the best value for your money. Simply contact us at 623-777-2833 and receive only our A1 level of service. A1 Garage Door Service in Peoria will provide you with advice on the best type of garage door that will suit your needs, budget and style. And you can get this for absolutely FREE if you book us to install your dream garage door. 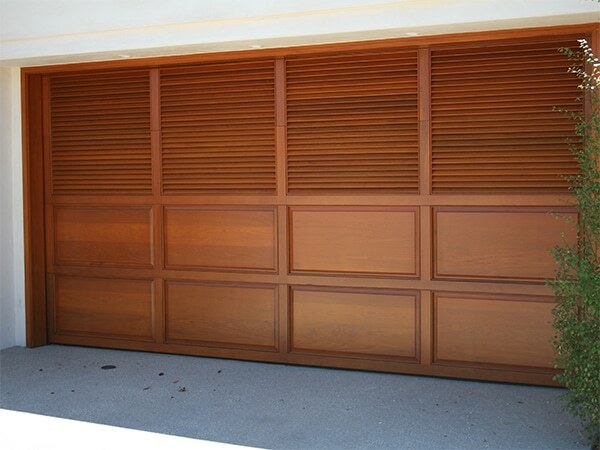 A1 Garage Door Service in Peoria is well-respected and trusted in the industry for its amazing service. We are open 24 hours, 7 days a week in order to address all your garage door needs. Our clients have given us consistent 5-Star Rating on Yelp, A+ on BBB and the Super Service Award from Angie’s List because of our high quality products and strong customer service orientation. So join our legion of satisfied customers now, book A1 Garage Door Service in Peoria to install your dream glass garage door.